Shortly after midnight on December 19th, 2015, Stephanie Bogrett-Gould passed away. She was only 45. I know this news will come as a terrible shock to you all…to all of her dancers, past and present, that she loved so very, very much. Details of her passing are not yet clear. But, what we do know is that something made her heart stop beating, and her brain was deprived of oxygen for too long, and she was unable to recover. She died with her family surrounding her with love. Stephanie loved Grace Studios with every part of her self. The dancers meant the world to her. She put her heart and soul into this studio and her students. Words cannot describe what she has meant to my life, and I know she has touched and inspired countless others. 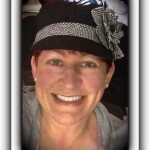 Stephanie Denise (Roth) Bogrett-Gould, 45, of Longmont, passed away December 19, 2015, at Longmont United Hospital, surrounded by her family. Stephanie was born on May 13, 1970, in Boulder, Colorado, to Dennis Lee Roth and Michele Gene (Stevens) Roth. Stephanie was raised in Niwot, Colorado, attending Niwot Elementary, Longmont Junior High School and graduating from Niwot High School in 1988. She studied music theatre at Oklahoma City University and was active in many community theater productions. Stephanie pursued her passion for dance, music and theater by beginning dance lessons at the age of five. She started teaching dance at the age of thirteen with the Judlyn Maupin School of Dance at the Left Hand Grange in Niwot. She also taught dance for the Cities of Boulder and Westminster. 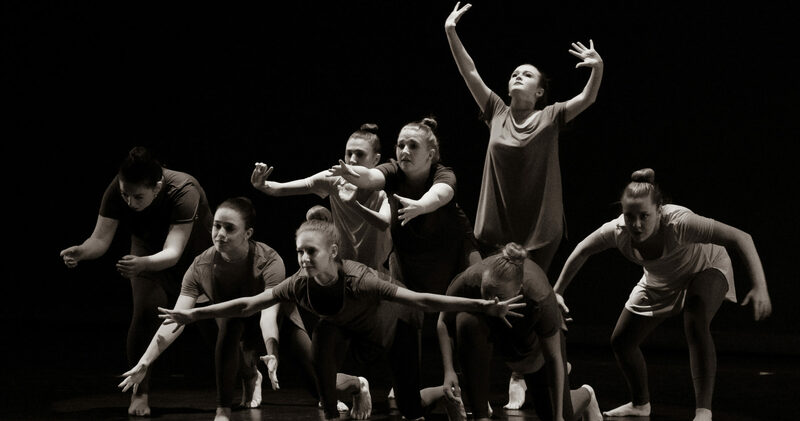 In 2002, she and life-long friend, Christy Garvin Sinkey, achieved their dream and opened Grace Studios School of Dance in Broomfield, Colorado, where they have fulfilled their company’s motto of “celebrating life through dance”. 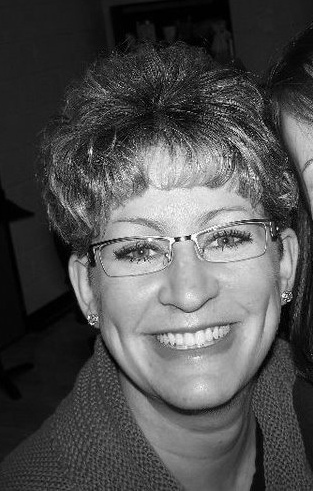 Stephanie was a devoted wife, mother, daughter, sister, aunt, friend, volunteer, business owner, and dance instructor. She is survived by her husband, Todd Gould, her children, Joseph Roth-Bogrett and Mayson Bogrett, and stepchildren Riley and Piper Gould. Survivors also include her mother, Michele Roth, her sisters Alicia (David) Webster, and Megan (Bobby) Matthews, and nieces, Jordyn Ballard and McKenna Webster, and nephew, Mitchell Webster. She is also survived by her former husband Kent Bogrett and stepchildren, Mitch Bogrett and Justine (Tim) Langin, and granddaughter, Karlisa Langin. She was preceded in death by her father, Dennis. Stephanie’s kids were the joy of her life and she supported their many activities with gusto. 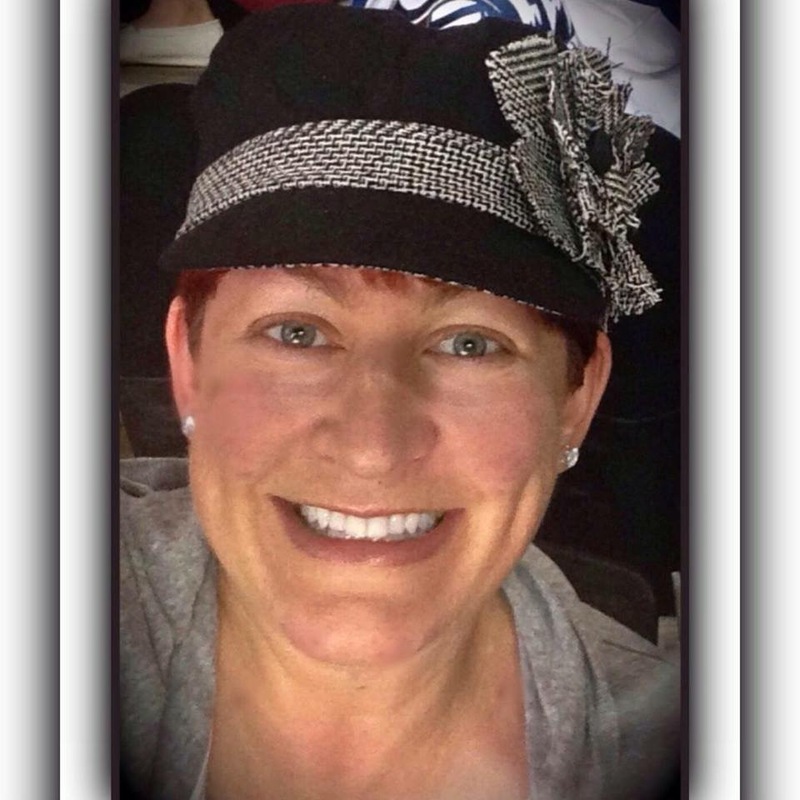 She was an ever present fan and fixture in the Silver Creek community, volunteering many hours as room mom, Raptor Football Mom, spirit wear sales and director of the Dancing with the Silver Creek Stars annual fundraiser. As I reflect back on what I was doing one year ago this morning…sitting at this same laptop, writing a letter to let people know of the sudden and oh so unexpected passing of Stephanie… thinking about how I was going to break this news to my own children who loved her so…wondering what the heck I was going to do with myself, with the studio, with EVERYTHING, I think I have finally hit my “grief” phase. I’m not gonna lie, this past year has been a challenge, my friends. Losing Stephanie so suddenly was just so shocking, so unbelievably life altering…and changed me in so many profound ways. There were so many things left unsaid, unresolved and unfinished. It makes me so sad to think about all she’s missed, or will miss with her children, my children, the dancers, etc etc…I know that she loved them with her whole self. However, even though the sadness of losing Stephanie is actually starting to creep in, I am overwhelmed with pride for all of her dancers, and especially her Joe and Mayson, for the strong people they’ve proven to be, for the young adults they are becoming, and what leaders and examples of strength they are to their fellow dancers, friends and family. I am so proud of the all of the dancers’ commitment to each other and the studio. I am so thankful for the loving, supportive community I get to be a part of every day. Thank you for letting each other grieve and be sad in your own ways, in your own time. Thank you for extending me, my family and Stephanie’s family such kindness and compassion. I would ask that on the 13th minute of the hour after you read this (her birthday was May 13th), you just stop what you’re doing and think of Stephanie. Even if you didn’t know her personally, you have a dance studio because of her. There would be no Grace Studios without Stephanie. And no matter where you are on your journey of sadness/grief/remembrance, please know that I am always here for you, as is a whole community of people who have one major thing in common, they were loved by and loved Stephanie.